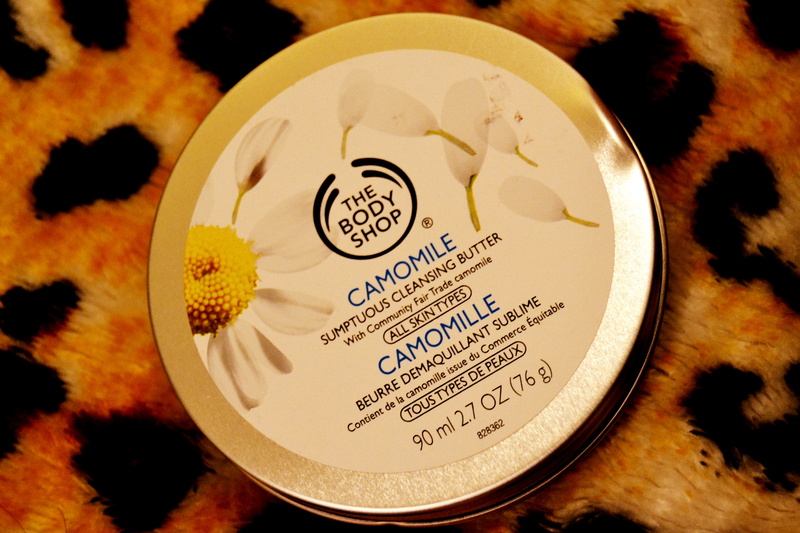 ← The Body Shop Camomile Cleansing Balm-Review! September has come to an end. I thought long and hard, about what I should post about next and came up with this post. I love reading about and watching, people talk about regular (or high end products), that have worked for them. So, maybe some one would enjoy my September empty products too! 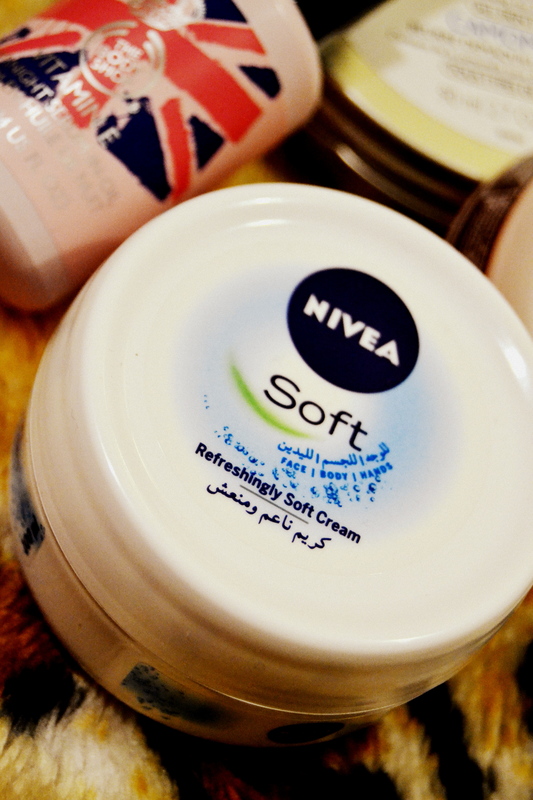 First up, is my all time favorite, Nivea Soft Cream! I have used this cream for many, Many years and find myself, going back to it, over and over again. I believe in the simple formula- If it ain’t broke, don’t fix it! The best part about this, is that it is quiet affordable and not as expensive, as some of the other creams out there. It works wonders for my dry skin and I have used tons, of this stuff. Plus, now that winters are fast approaching, this baby, will always be with me. 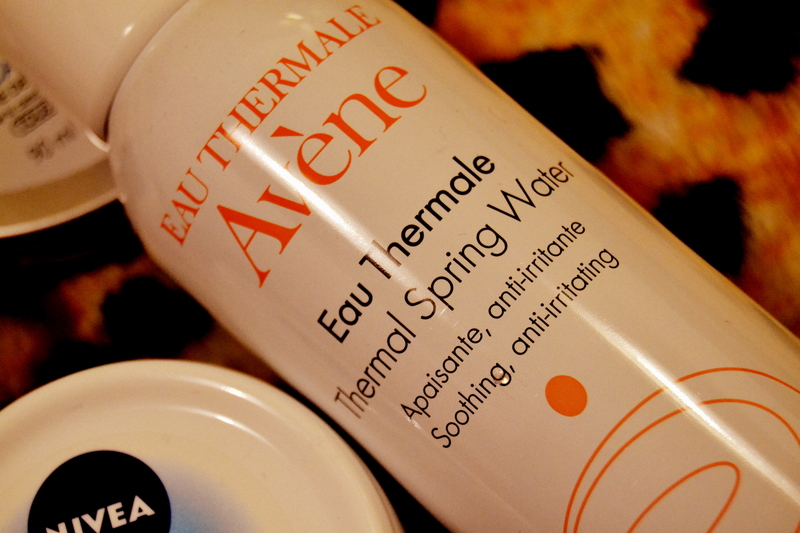 Next up, is the Avene Thermal Spring Water. I had mentioned this stuff in my Boots Haul post. It was the first time I made this purchase and that happened because I got two, for the price of one and also because I was intrigued 😛 Well that happens, to the best of us (don’t judge)! I wrote about, the multiple uses of this thing and even though, I feel like, its good value for money- I don’t think I will be adding it to my essentials list just yet. I mean, I use it on my face, some time in the day, to feel refreshed- especially after running many chores. Or sometimes, just before putting on makeup. That’s just because I have it, but its not a necessity just yet. 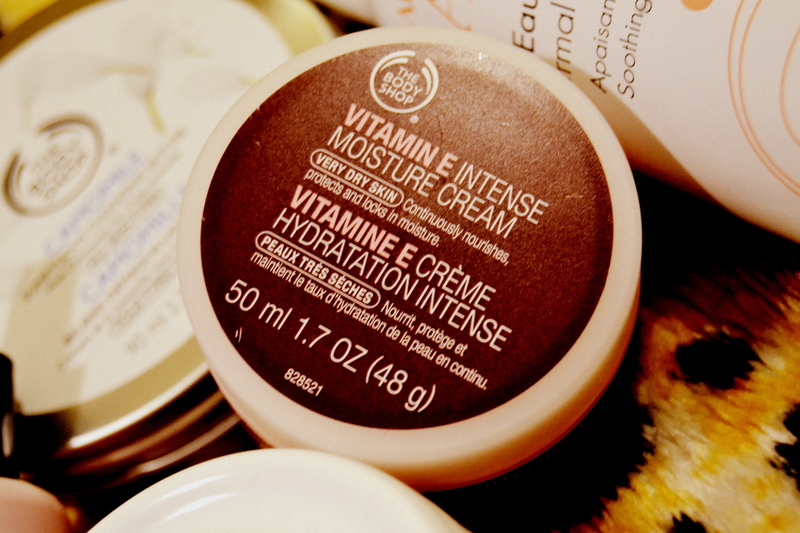 The Body Shop Vitamin E intense moisture cream, is also one of my favorites. I don’t use it regularly, but just when I feel, my skin needs some extra moisture, I pull this one out. You know, damage repair. Its costly no doubt, but its worth the purchase 🙂 I have used it, paired with the Vitamin E night cream and they do work really well! 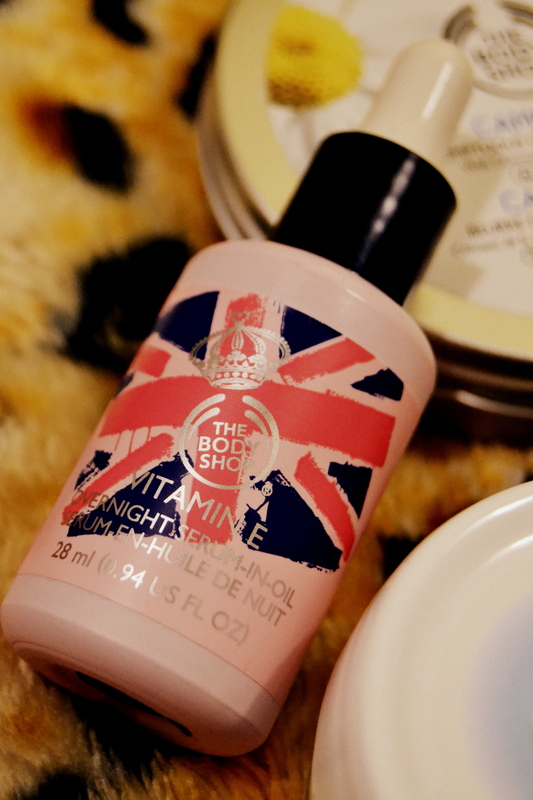 The Body Shop Vitamin E, Overnight Serum in Oil….. this my dear people, is the boss, of all things moisturizing! I am in L.O.V.E. with this!!! I use it before bed, almost everyday and I can see the change the next morning. Whatever this thing does, is awesome and you should definitely try it! Can’t wait to go back and get a new one!! Why NOT!?! My previous post, was all about this guy. Why?? Because this baby is awesome! I have already used this one up and the second one is almost half way through. If you want to learn more about it, check out my last post! Lemme know guys…have any of you used these products? Do they work for you as well? They’re not very high end I know 🙂 But sometimes, simple things make ALL the difference! This entry was posted in Empties, Kuwait, Makeup, Skincare and tagged Affordable makeup in kuwait, Avene Thermal Spring Water, Kuwait, nivea soft, September empties, the body shop vitamin E intense moisture cream, The body shop Vitamin E oil, The body shop vitamin E overnight serum in oil. Bookmark the permalink.